How can we successfully balance our work-life with our home-life? Life in education is busy. Stress is an increasingly large part of an educator’s life. An increased workload is often highlighted as one of the main causes of illness and increased stress. 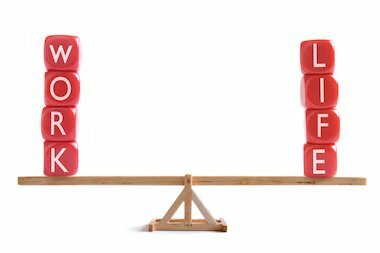 Whilst there are many things that we can do to alleviate workload during our working day, we also have to look at the things we can do to help us to have an equal work/home life balance. By finding a balance between the busyness of work and the ability to switch off at home, we can become much more productive and efficient in our daily working lives.